Mamayek Heating & Cooling, Inc. Comment: present furness is a Heil DC90 ultra high efffi. 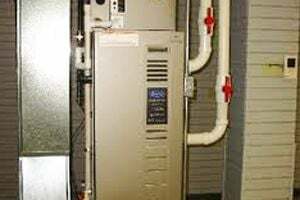 Comment: My furnace needs a check & clean. Vince Ingrilli & Sons Plumbing Co Inc.
New Berlin Heating & Air Conditioning, Inc.
Sussex Heating & Furnace Contractors are rated 4.77 out of 5 based on 451 reviews of 15 pros. Not Looking for Heating & Furnace Systems Contractors in Sussex, WI?